In addition to the core staff at Wood Lodge Nursing and Residential Home a number of other professionals may be involved in your care to ensure the well-being and health of all of our guests, and are available for advice and support as necessary. Our hairdressing salon is open every day from 9.00 am, when a care assistant will set hair for a resident on request. Every Monday from 9 am to 4.00 pm we have a hairdresser available for cuts, sets and perms etc. 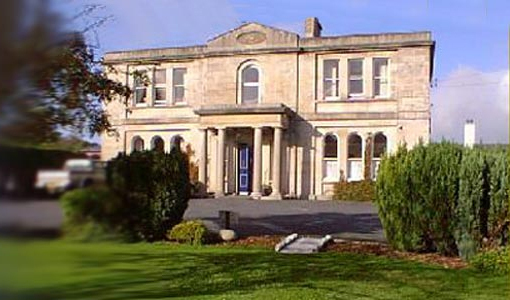 Established over 30 years ago as a family run business our commitment to providing personalised and individualised care has made Wood Lodge one of the finest residential and nursing homes in Northern Ireland.